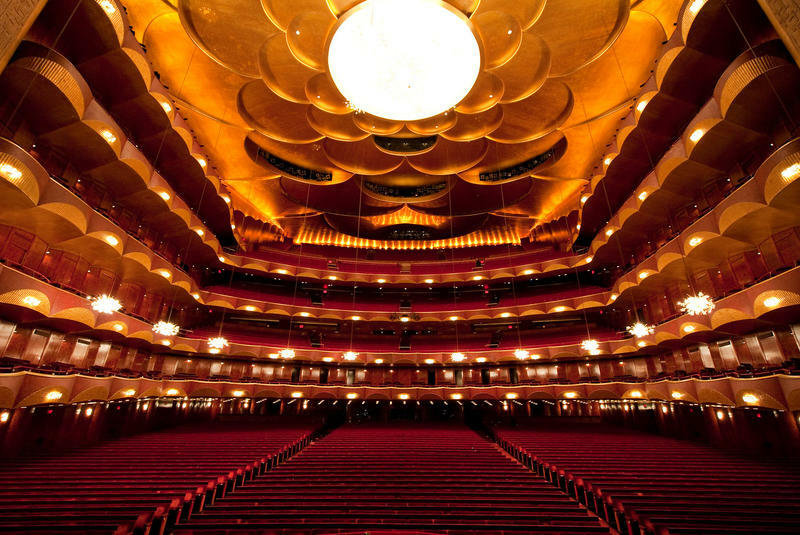 Untapped Cities is excited to launch this brand new tour where guests can peek behind the curtain of the Metropolitan Opera House and explore backstage areas that are not accessible to the general public. The Metropolitan Opera has been an institution since 1883 when its home was on 39th Street and Broadway. In 1966 the Met Opera moved into its current Wallace Harrison designed theater at Lincoln Center. The Met Opera House is the largest repertory opera House in the world, surpassing the Sydney Opera house seating capacity by thousands of occupants. The lobby alone is a stunning space, and the massive theater is breathtaking, but all of the magic is created backstage. On this backstage tour, guests will see first hand how the opera’s extravagant productions come to life in the buzzing backstage areas like the scenic and carpentry shops, the wig shop and costume shop.